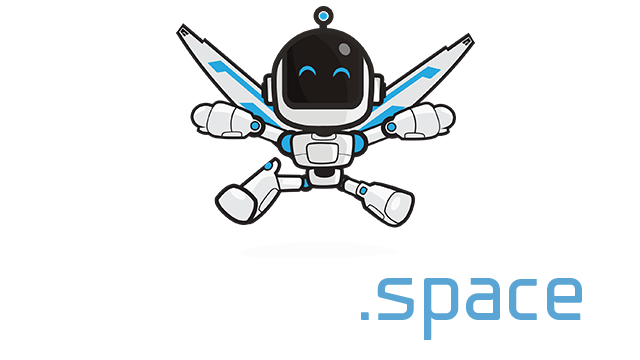 ToBattle.io - Multiplayer FPS Death Match | Play ToBattle.io - Multiplayer FPS Death Match free on iogames.space! 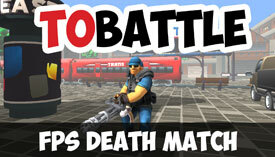 ToBattle.io is a FPS game with death match and free for all modes. There is only station map on game but there will be more. Every session is limited with 5 minutes. There are ammo and health pickups in different locations. You can also collect money and buy weapon. The weapons will be shipped with drones. Kill your opponents, team up with your friends and play game without any lag! ToBattle is a native WebGL FPS game on browser. Please note that game is currently in beta. Please don't hesitate to share your ideas. - Drone shipping in game (You could order weapon with earned money in game), the drones arrives in 10 seconds after order. - Tommy gun, flamethrower weapons are coming with next updates. - Latency issues will be solved.